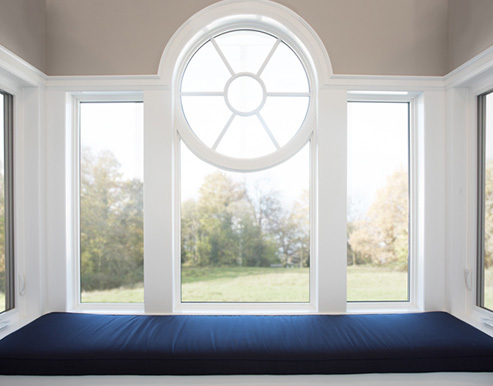 Vinylguard offers a wide range of Architectural Shapes with custom window configurations that suit even the most complex of home designs. 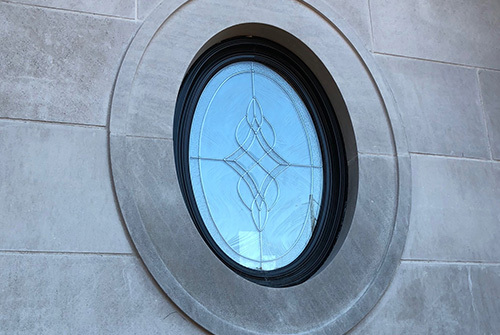 Vinylguard manufactures sophisticated curves, ovals, circles, arches and just about any geometric shape imaginable. Vinylguard also offers a vast selection of grill types, grill patterns and customized decorative glass that will allow you to create your very own unique, distinct window design. 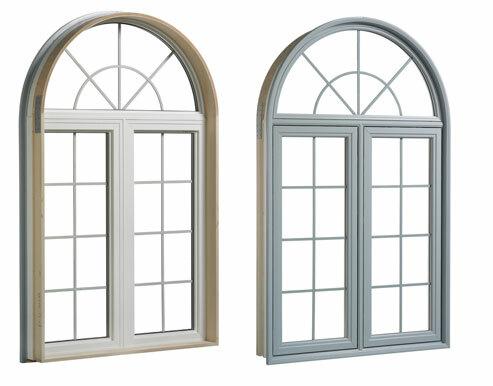 As with all Vinylguard Windows the Architectural Shaped Windows are supported by our no nonsense, non pro-rated, fully transferable Lifetime Warranty.